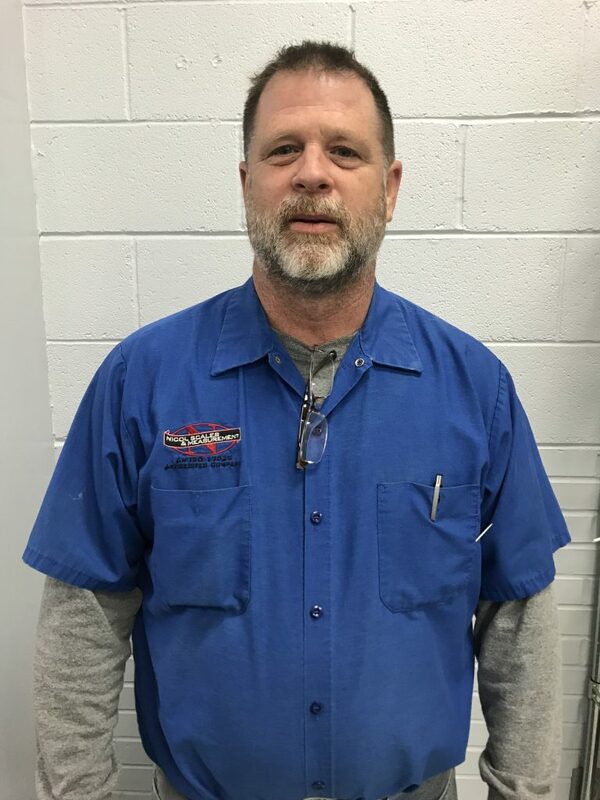 Byron Fesler has been a fantastic service tech at NSM’s Dallas Branch for almost four years now. He’s responsible for the testing, repair and calibration of scales and is our primary heavy capacity driver. Byron is most rewarded by getting paid (as are we all J) and the sense of accomplishment of fixing things that are broken. He’s most challenged by repairing and/or calibrating a scale with an indicator he’s never seen before. Byron relaxes by taking motorcycle rides, cooking and watching TV. Thanks for all you do Byron; we appreciate you!